Although Virginia Beach offers something for everyone, it is a perfect vacation destination for kids of any age. 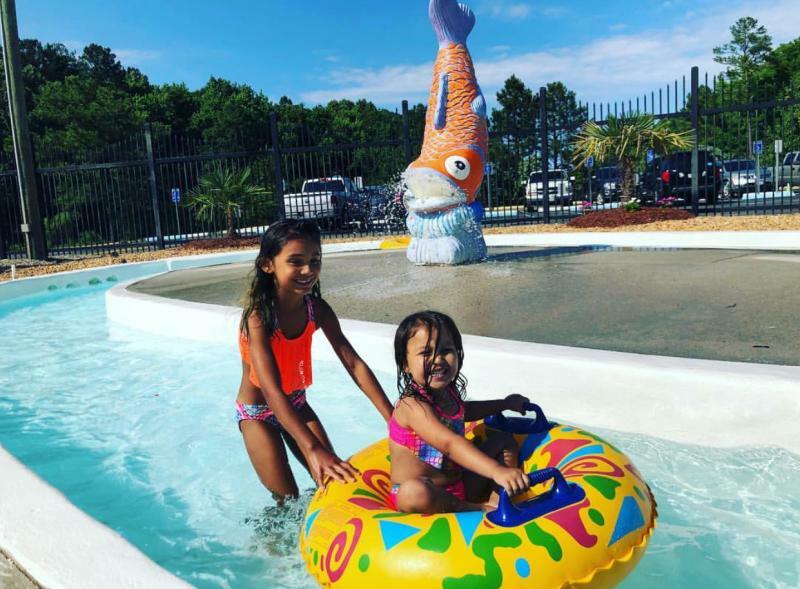 While a Virginia Beach family vacation itinerary includes plenty of fun in the sun, sand, and surf there are a lot of kid-friendly options away from the beach, as well. 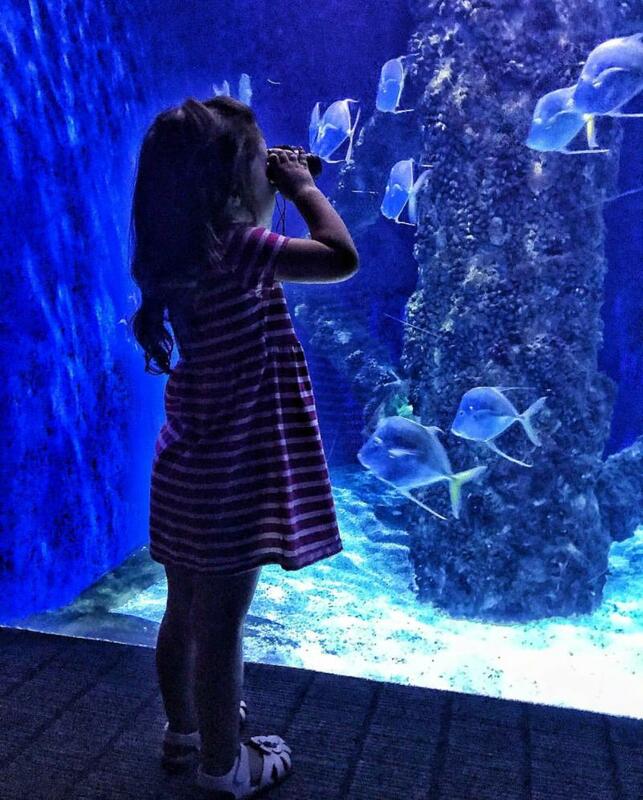 Here are some of our favorite things to do with the kids this summer away from the sand. This sweet opportunity is hosted by our favorite local chocolate shop, The Royal Chocolate, at Virginia Beach Town Center. 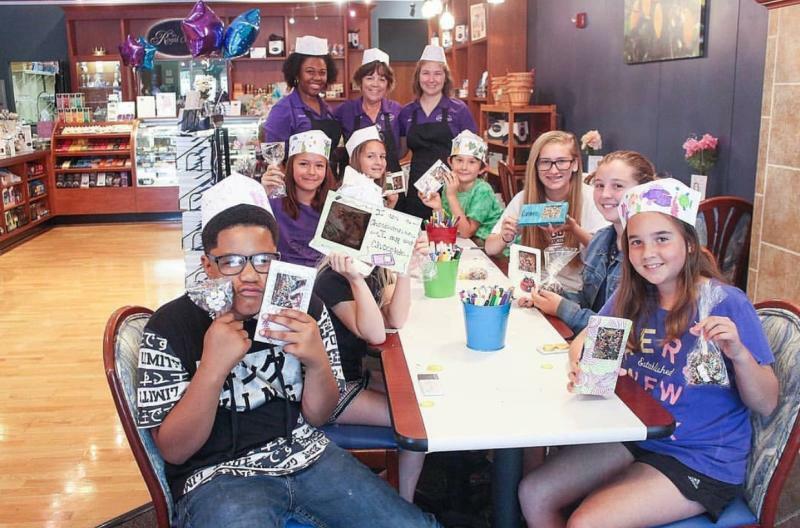 Campers will have the opportunity to be Chocolatiers for the day, designing and creating chocolate bars, gift boxes, Rice Krispie treats, dipping caramel apples, and more! Paper Source, at Virginia Beach Town Center, this week-long Kids Art Camp, with morning and afternoon sessions. Campers will learn various fun crafts including watercolor, DIY pennants, sticker making, slime making, and even a Make-a-Masterpiece class. Lynnhaven House, June 23, 10:30 a.m. - 4 p.m. 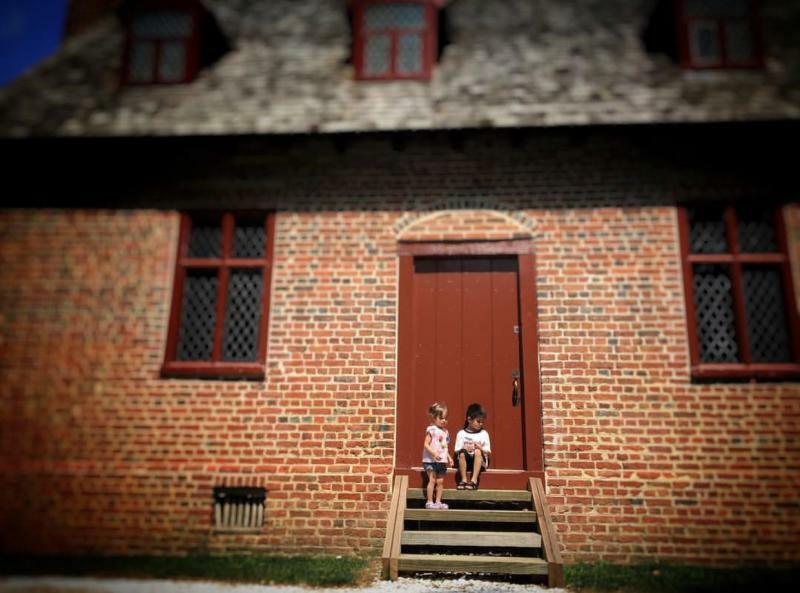 The Lynnhaven House is inviting guests, ages 4-8, to the historic museum for a tea party with light snacks, a take-home craft project, and an interactive story time. Guests can select one of four one-hour time slots, from 10:30 a.m. to 4 p.m. The Virginia Aquarium is celebrating World Oceans Day 2018 with a full day of fun, including live animal presentations and special activities throughout the Bay & Ocean Pavilion! This event is open to everyone with general admission. 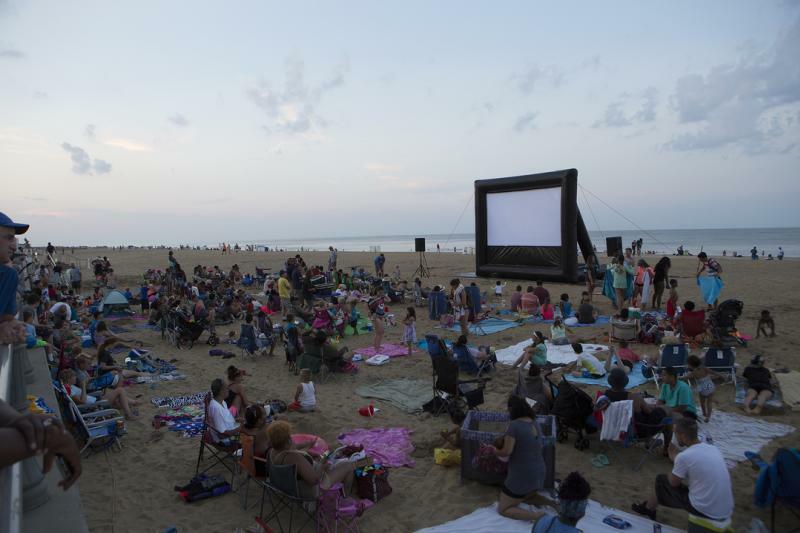 This fun annual event is back and inviting families to come out to watch their favorite movies under the stars on the beach at the Virginia Beach Oceanfront. Each week will feature a different film and corresponding family activity. Bring your favorite beach towel or chair and enjoy this free event every Thursday evening from July 5 - August 9. 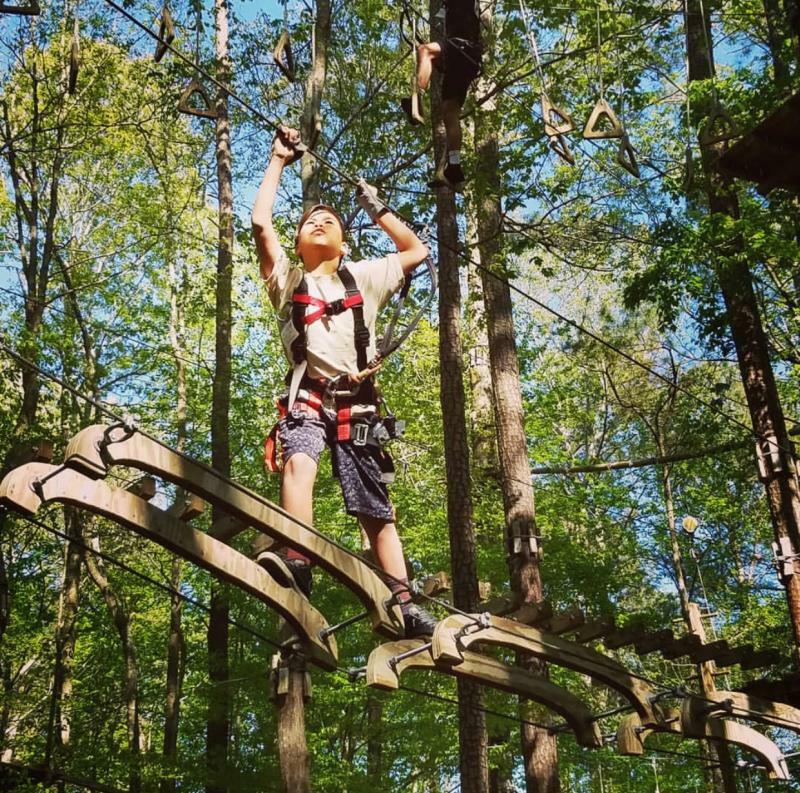 With 15 different treetop obstacle courses, at varying degrees of difficulty, the Adventure Park at the Virginia Aquarium is fun for the whole family. Somewhere among the nighttime climbs up in the illuminated trees, zip-lines across Owl’s Creek and the resolve-testing leaps of faith from what seems like a mile up, you’ll forget that you’re at sea level. 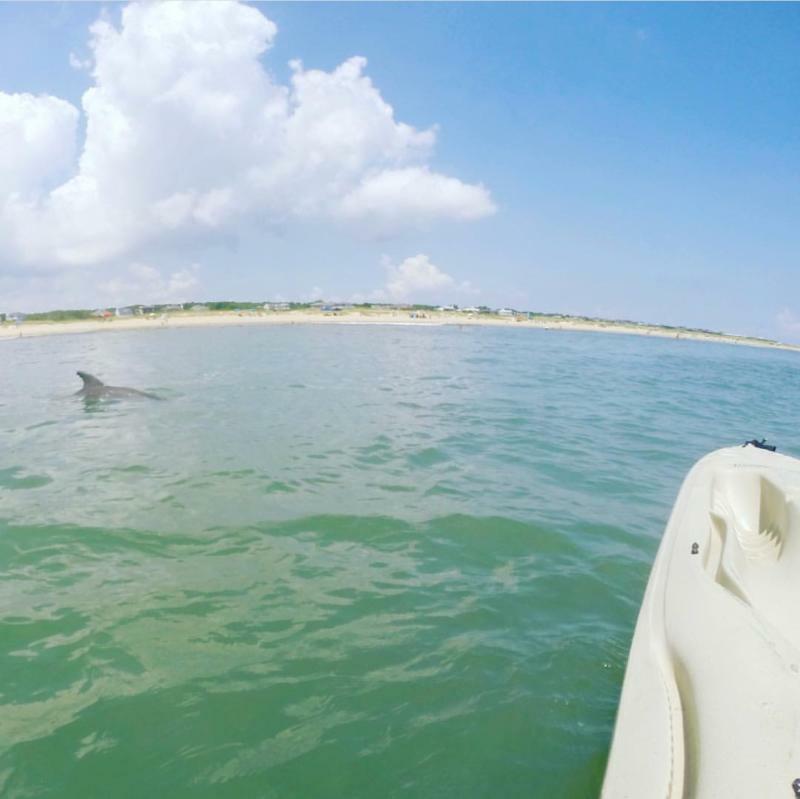 Rudee Inlet, as well as the Virginia Aquarium, offer many maritime options for catching a glimpse of some of our favorite visitors. Hop aboard one of our many popular boat tours and watch the wake as dolphins race to keep pace. Or, for an even closer look, get right down on the water on a sit-on-top kayak or stand-up paddleboard from a local outfitter like Chesapean Outdoors and Tula Adventure Sports. 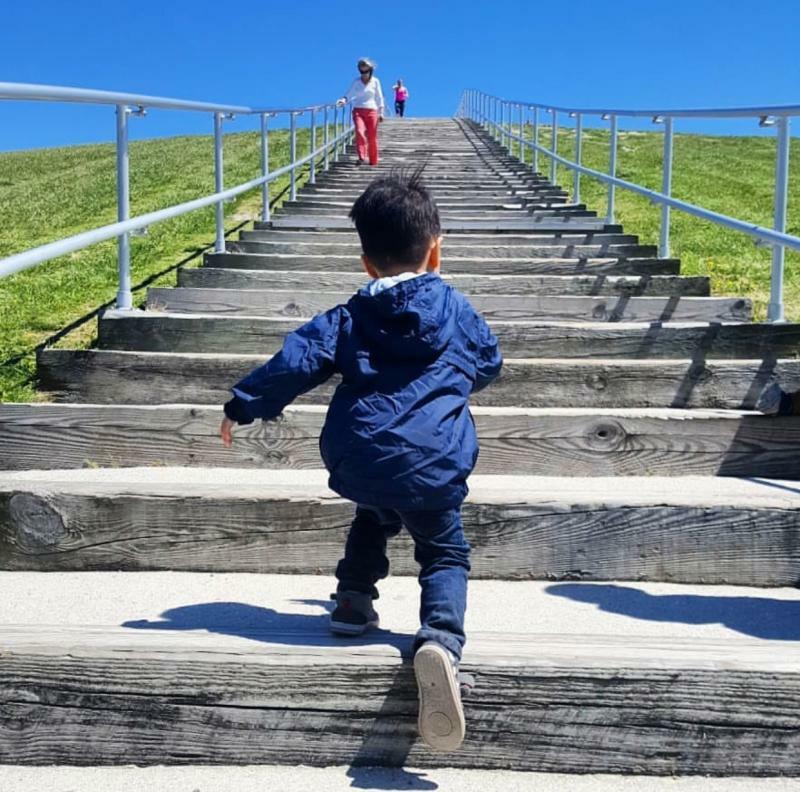 Mount Trashmore Park encompasses 165-acres and is comprised of two man-made mountains, two lakes, two playgrounds, a skatepark and vert ramp, and multi-use paths. The main mountain, Mount Trashmore, now 60 feet in height and 800 feet long, was created by compacting layers of solid waste and clean soil. Recognized for its environmental feat, this former landfill features a water-wise garden that boasts xeriscaping, where you can enjoy a beautiful garden that requires minimal water. The elevation of the park makes it the perfect place to fly a kite or just for a day at the park. 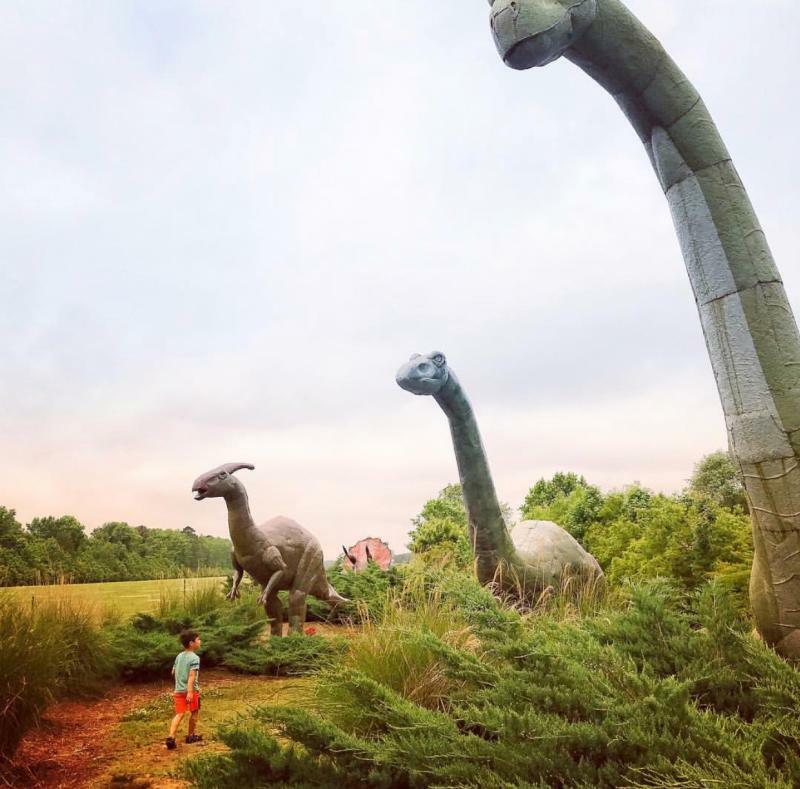 Take a ride on a vintage 1941 Boeing Stearman open-cockpit biplane at the Virginia Military Aviation Museum, or step even further back in time to the Jurassic Era with a stroll through their “Jerrassic” Park, named after museum owner, Jerry Yagen. Located in the Pungo agricultural district, the museum holds the largest private collection of 65 planes from the first 50 years of military aviation, and most of the aircraft have amazingly been restored to their original flying condition. While Pocahontas Pancake House does serve up a delicious breakfast at the Oceanfront, it is the decor of the restaurant that makes it such a big draw for families. 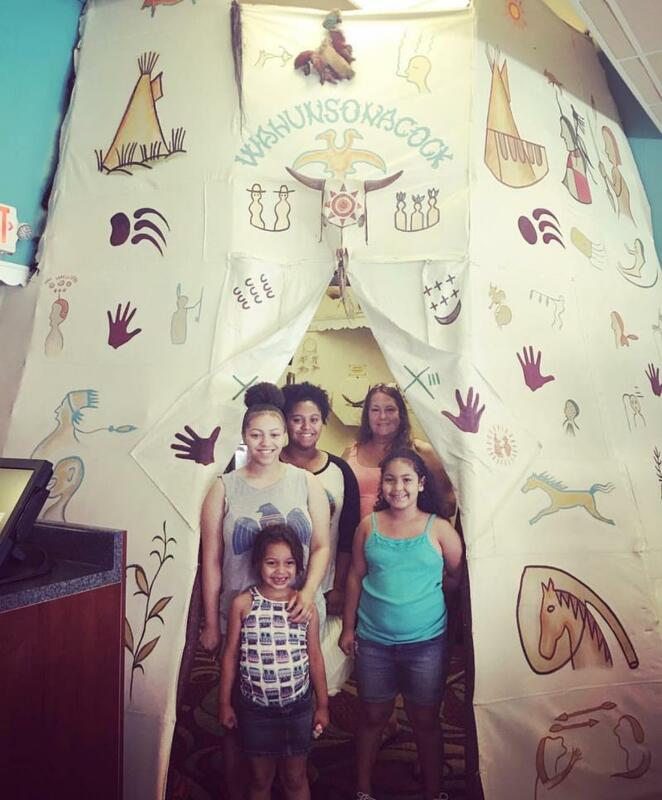 Voted “Best Pancake House in Virginia Beach” by the Food Network, Pocahontas is also known for their Jamestown and Powhatan murals as well as the full-sized teepee located right within the dining room. Ocean Breeze Waterpark has been a staple in Virginia Beach for over 40 years, and for good reason. With over 30 rides, slides, and attractions, as well as a quarter mile lazy river and zero depth entry, million-gallon wave pool, Ocean Breeze is a perfect place for families to spend the day splashing around and enjoying the water.